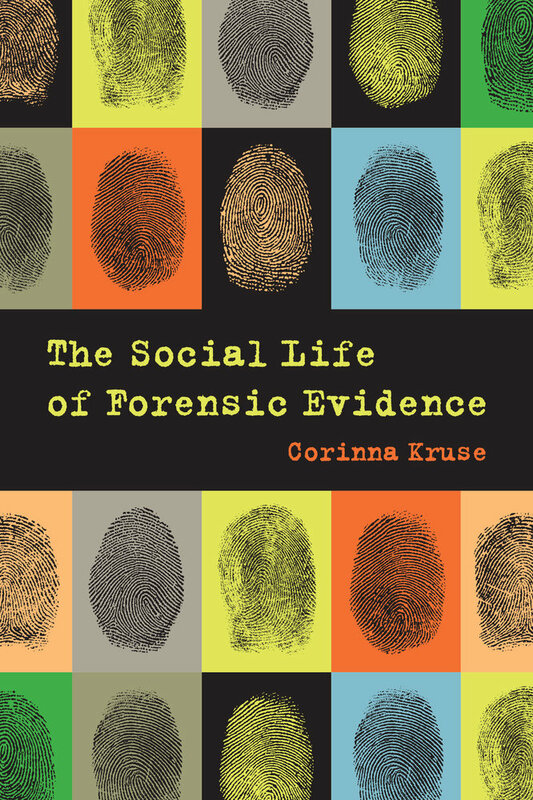 In The Social Life of Forensic Evidence, Corinna Kruse provides a major contribution to understanding forensic evidence and its role in the criminal justice system. 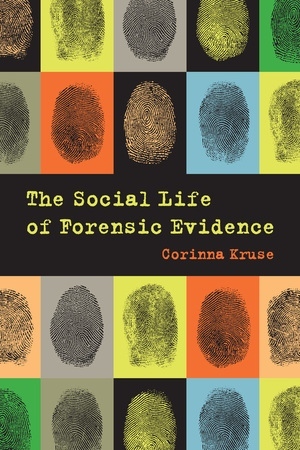 Arguing that forensic evidence can be understood as a form of knowledge, she reveals that each piece of evidence has a social life and biography. Kruse shows how the crime scene examination is as crucial to the creation of forensic evidence as laboratory analyses, the plaintiff, witness, and suspect statements elicited by police investigators, and the interpretations that prosecutors and defense lawyers bring to the evidence. Drawing on ethnographic data from Sweden and on theory from both anthropology and science and technology studies, she examines how forensic evidence is produced and how it creates social relationships as cases move from crime scene to courtroom. She demonstrates that forensic evidence is neither a fixed entity nor solely material, but is inseparably part of and made through particular legal, social, and technological practices. Corinna Kruse is a lecturer in the Department of Thematic Studies—Technology and Social Change at Linköping University.